The "E-Commerce Cart" is a so-called "satellite" module of the "E-Commerce" module: the former only serves a purpose in conjunction with the latter, since its sole aim and function is showing your online shop visitors the status of their shopping cart (empty, with what/how many products, etc.) on a website created with the content management system (solution "5. e-Commerce and website"). 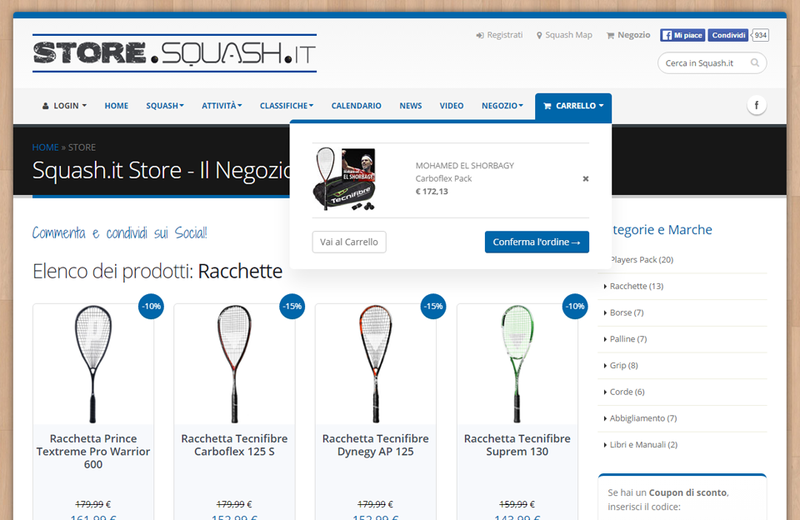 The image above shows the "E-Commerce Cart" module inserted in a website: in the left column, regardless of the page currently being viewed, the cart's status is displayed.